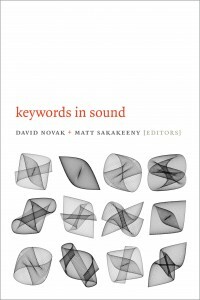 In twenty essays on subjects such as noise, acoustics, music, and silence, Keywords in Sound presents a definitive resource for sound studies, and a compelling argument for why studying sound matters. Each contributor details their keyword’s intellectual history, outlines its role in cultural, social and political discourses, and suggests possibilities for further research. 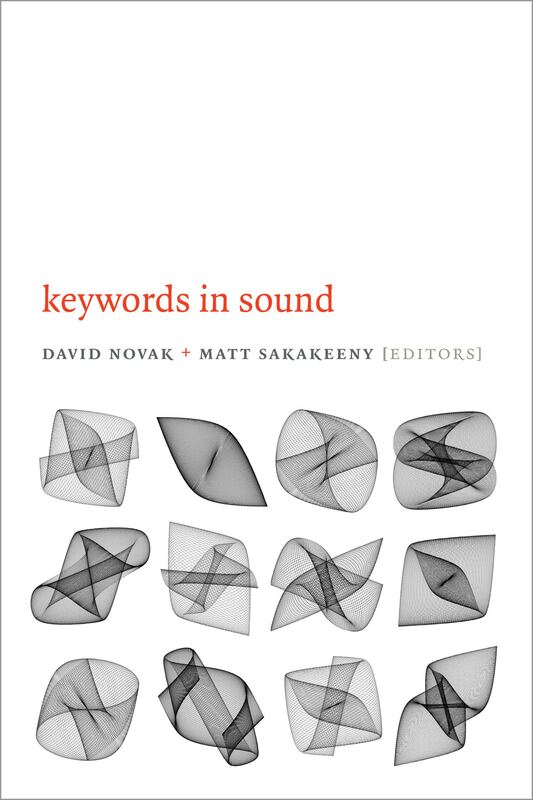 Keywords in Sound charts the philosophical debates and core problems in defining, classifying and conceptualizing sound, and sets new challenges for the development of sound studies. 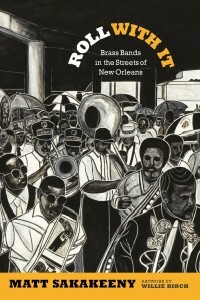 Contributors: Andrew Eisenberg, Veit Erlmann, Patrick Feaster, Steven Feld, Daniel Fisher, Stefan Helmreich, Charles Hirschkind, Deborah Kapchan, Mara Mills, John Mowitt, David Novak, Ana M. Ochoa, Thomas Porcello, Tom Rice, Tara Rodgers, Matt Sakakeeny, David Samuels, Mark M. Smith, Benjamin Steege, Jonathan Sterne, Amanda Weidman. Musicians rapping in kriolu–a hybrid of Portuguese and West African languages spoken in Cape Verde–have recently emerged from Lisbon’s periphery. They popularize the struggles with identity and belonging among young people in a Cape Verdean immigrant community that shares not only the kriolu language but its culture and history. 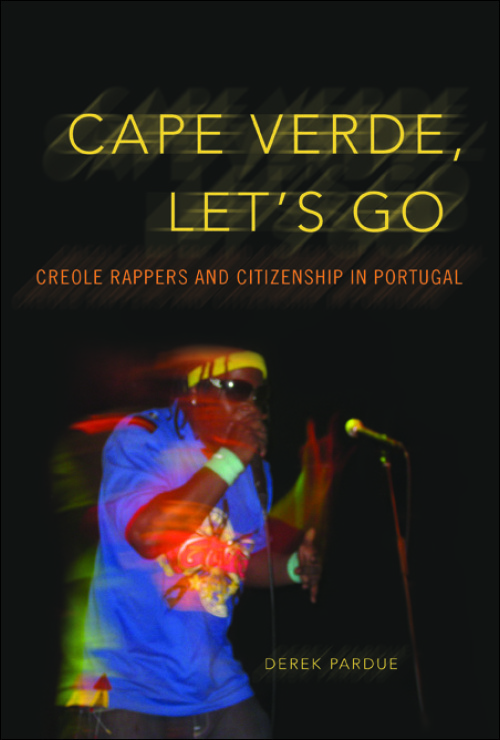 Drawing on fieldwork and archival research in Portugal and Cape Verde, Derek Pardue introduces Lisbon’s kriolu rap scene and its role in challenging metropolitan Portuguese identities. 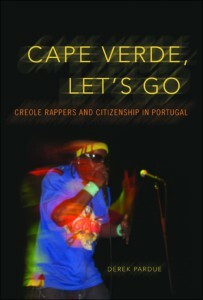 Pardue demonstrates that Cape Verde, while relatively small within the Portuguese diaspora, offers valuable lessons about the politics of experience and social agency within a postcolonial context that remains poorly understood. As he argues, knowing more about both Cape Verdeans and the Portuguese invites clearer assessments of the relationship between the experience and policies of migration. That in turn allows us to better gauge citizenship as a balance of individual achievement and cultural ascription. 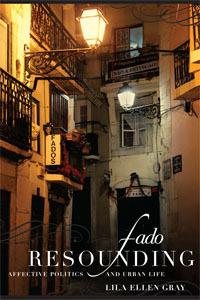 Deftly shifting from domestic to public spaces and from social media to ethnographic theory, Pardue describes an overlooked phenomenon transforming Portugal, one sure to have parallels in former colonial powers across twenty-first-century Europe. For six months in 2004, controversy raged in Hamtramck, Michigan, as residents debated a proposed amendment that would exempt the adhan, or Islamic call to prayer, from the city’s anti-noise ordinance. 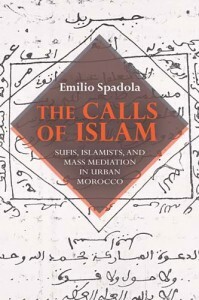 The call to prayer functioned as a flashpoint in disputes about the integration of Muslims into this historically Polish‑Catholic community. 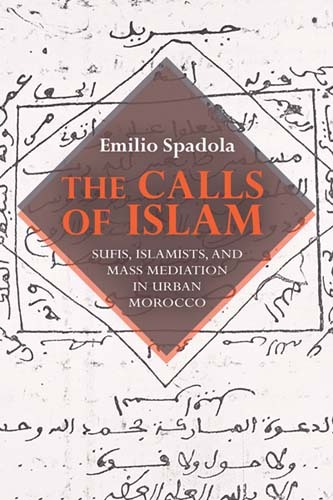 No one openly contested Muslims’ right to worship in their mosques, but many neighbors framed their resistance around what they regarded as the inappropriate public pronouncement of Islamic presence, an announcement that audibly intruded upon their public space. In Religion Out Loud, Isaac Weiner takes such sonic disputes seriously. 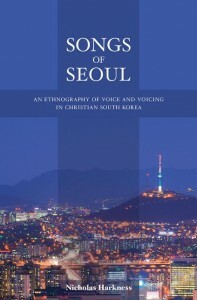 Weaving the story of religious “noise” through multiple historical eras and diverse religious communities, he convincingly demonstrates that religious pluralism has never been solely a matter of competing values, truth claims, or moral doctrines, but of different styles of public practice, of fundamentally different ways of using body and space—and that these differences ultimately have expressed very different conceptions of religion itself. Weiner’s innovative work encourages scholars to pay much greater attention to the publicly contested sensory cultures of American religious life. 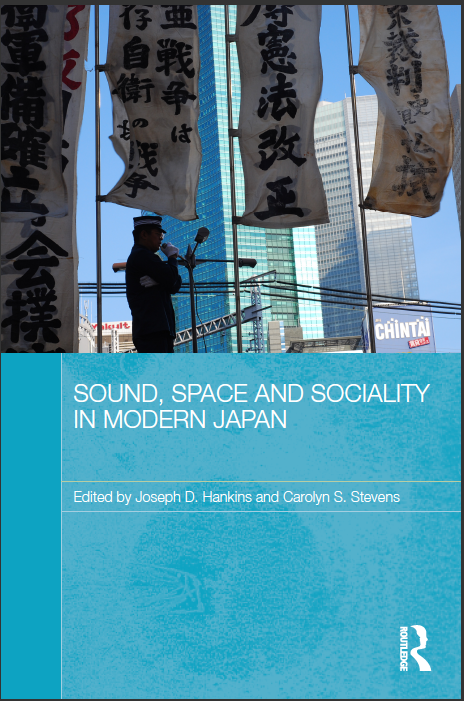 This book argues that sound – as it is created, transmitted, and perceived – plays a key role in the constitution of space and community in contemporary Japan. 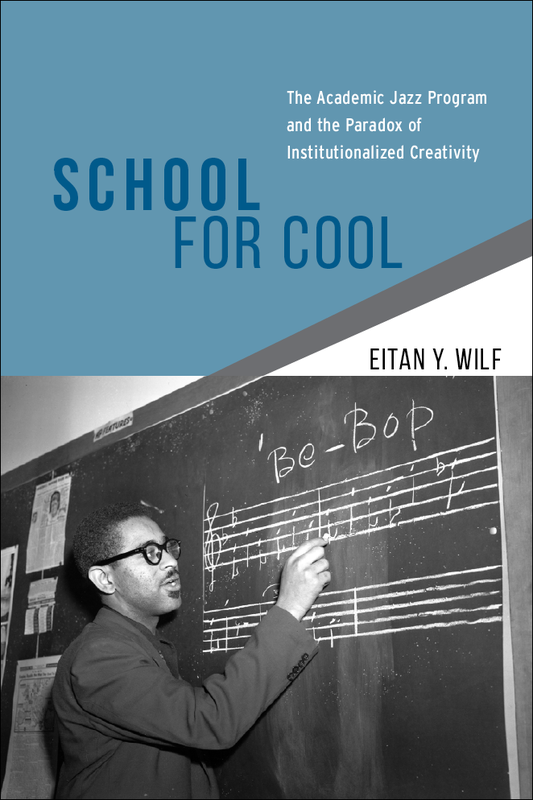 The book examines how sonic practices reflect politics, aesthetics, and ethics, with transformative effects on human relations. 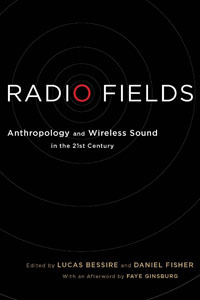 From right-wing sound trucks to leftwing protests, from early twentieth century jazz cafés to contemporary avant-garde art forms, from the sounds of US military presence to exuberant performances organized in opposition, the book, rich in ethnographic detail, contributes to sensory anthropology and the anthropology of contemporary Japan. I’m Neither Here nor There: Mexicans’ Quotidian Struggles with Migration and Poverty explores how immigration policy and politics as well as the local economy influence the construction of family, identity, and community among Mexican Americans and migrants from Mexico. 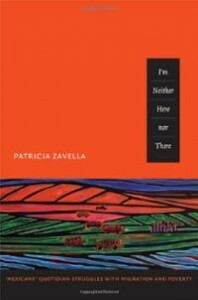 Based on long-term ethnographic research, Patricia Zavella analyzes how the working poor struggle for agency and negotiate differences in legal status, generation, gender, sexuality, and language. Zavella examines migrant journeys, exploitation at workplaces, and the challenges that migrants face in forming and maintaining families. She proposes “peripheral vision” to characterize the sense of displacement and marginality felt by Mexican Americans and Mexican migrants. 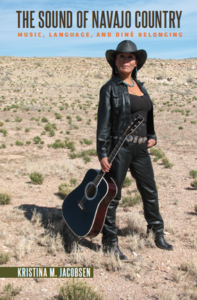 As she demonstrates, the desires of Mexicans to express their identities publicly and to establish a sense of cultural memory are realized partly through Latin American and Chicano protest music, and Mexican and indigenous folks songs performed by musicians and cultural activists. 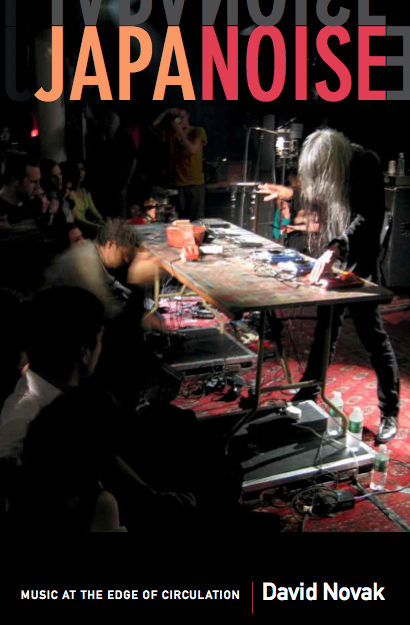 For its scattered listeners, Noise always seems to be new and to come from somewhere else: in North America, it was called “Japanoise.” But does Noise really belong to Japan? Is it even music at all? And why has Noise become such a compelling metaphor for the complexities of globalization and participatory media at the turn of the millennium? 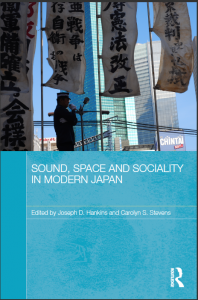 In Japanoise, David Novak draws on more than a decade of research in Japan and the United States to trace the “cultural feedback” that generates and sustains Noise. 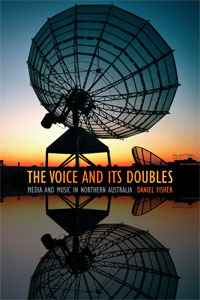 He provides a rich ethnographic account of live performances, the circulation of recordings, and the lives and creative practices of musicians and listeners. He explores the technologies of Noise and the productive distortions of its networks. 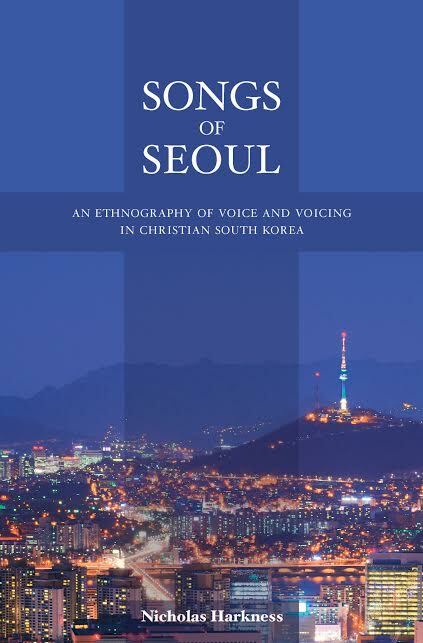 Capturing the textures of feedback—its sonic and cultural layers and vibrations—Novak describes musical circulation through sound and listening, recording and performance, international exchange, and the social interpretations of media. On Corn Island, part of a multi-ethnic autonomous region on the Atlantic Coast of Nicaragua, indigenous Miskitu kids often gain competence speaking Miskitu, Spanish, and Kriol English. As the children of migrants and the first generation of their families to grow up with television, they develop creative forms of expression that combine languages and genres, shaping intercultural senses of belonging. Minks weaves together Latin American, North American, and European theories of culture and communication to create a transdisciplinary dialogue that questions conventional wisdom about indigenous language shift. 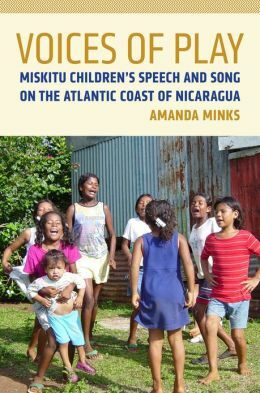 Through discourse in interaction, Miskitu children’s voices reveal the intertwining of speech and song, the emergence of “self” and “other,” and the centrality of aesthetics to social struggle. By David A. McDonald, University of Indiana at Bloomington. 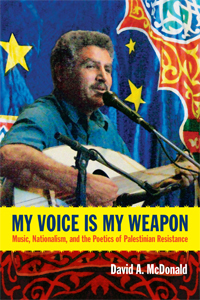 In My Voice Is My Weapon, David A. McDonald rethinks the conventional history of the Palestinian crisis through an ethnographic analysis of music and musicians, protest songs, and popular culture. 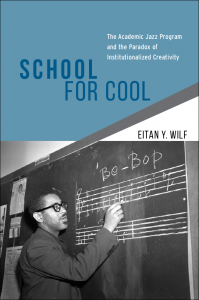 Charting a historical narrative that stretches from the late-Ottoman period through the end of the second Palestinian intifada, McDonald examines the shifting politics of music in its capacity to both reflect and shape fundamental aspects of national identity. Drawing case studies from Palestinian communities in Israel, in exile, and under occupation, McDonald grapples with the theoretical and methodological challenges of tracing “resistance” in the popular imagination, attempting to reveal the nuanced ways in which Palestinians have confronted and opposed the traumas of foreign occupation. The first of its kind, this book offers an in-depth ethnomusicological analysis of the Israeli-Palestinian conflict, contributing a performative perspective to the larger scholarly conversation about one of the world’s most contested humanitarian issues. 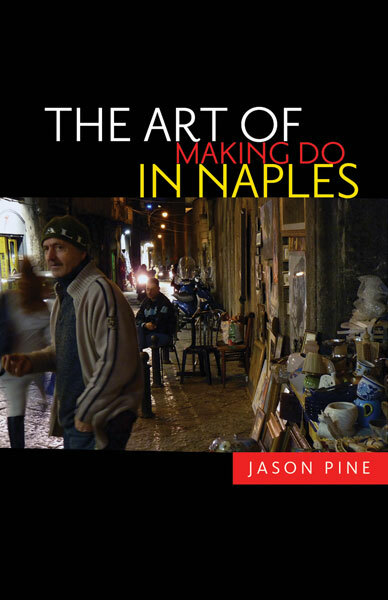 The Art of Making Do in Naples (University of Minnesota Press, 2012) is an ethnographic study of the affective-aesthetic atmospheres of an informal economy charged with the constant yet ephemeral presence of the camorra, the powerful organized crime networks of the Campania region. In this informal economy, boys and young men (and some girls and women) aspire to become successful singers of Neapolitan-language pop songs (neomelodica music), but find themselves in the “contact zones” where crime bosses double as impresarios. These crime boss-impresarios promise singers investment and high returns by turning their territories of control into markets for musical performance consumption. Singers, in turn, become indebted to crime clans and must perform on demand. Drawing on theories of affect and aesthetics, the book provides an account of how the “intimate publics” in these contact zones–where the formal, informal and illicit economies overlap–are produced through intensely physical, verbal and emotional forms of contact, forms that include but are also magnified in the artistic performances of the hugely popular neomelodica music genre. The book’s narrative form reenacts the fully embodied, self‐reflexive fieldwork that was necessary for and crucial to moving the ethnographic research beyond the self‐folklorizing and disassembling performances of the Neapolitan protagonists of this music scene. Dancehall: It’s simultaneously a source of raucous energy in the streets of Kingston, Jamaica; a way of life for a group of professional artists and music professionals; and a force of stability and tension within the community. Electronically influenced, relevant to urban Jamaicans, and highly danceable, dancehall music and culture forms a core of popular entertainment in the nation. 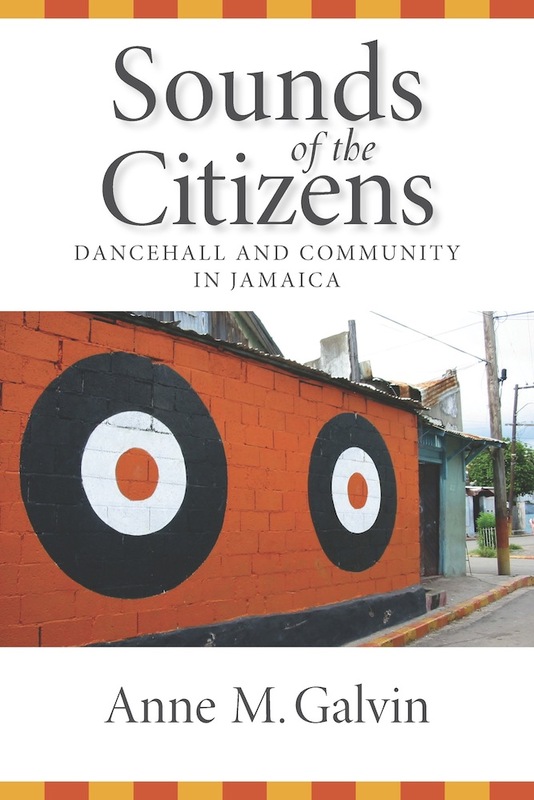 As Anne Galvin reveals in Sounds of the Citizens, the rhythms of dancehall music reverberate in complicated ways throughout the lives of countless Jamaicans. Galvin highlights the unique alliance between the dancehall industry and community development efforts. As the central role of the state in supporting communities has diminished, the rise of private efforts such as dancehall becomes all the more crucial. The tension, however, between those involved in the industry and those within the neighborhoods is palpable and often dangerous. Amidst all this, individual Jamaicans interact with the dancehall industry and its culture to find their own paths of employment, social identity, and sexual mores. As Sounds of the Citizens illustrates, the world of entertainment in Jamaica is serious business and uniquely positioned as a powerful force within the community. Nepal’s recent history is extraordinary: within a short span of time, the country endured a relatively peaceful 1990 revolution that reestablished democracy, a Maoist civil war, and the massacre of its royal family. 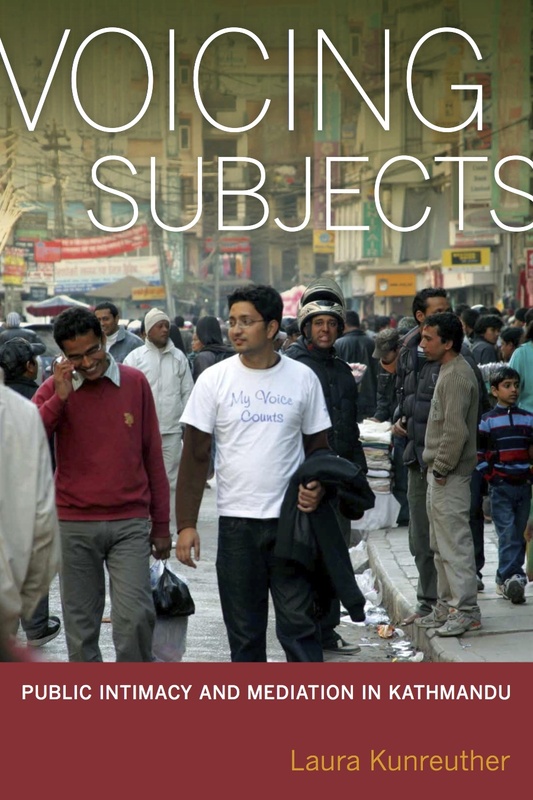 As these dramatic changes were taking place, Nepalese society experienced an upsurge in both political and intimate discourse, and the two became intertwined as they developed. 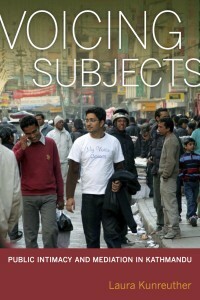 Voicing Subjects is an ethnography that explores that phenomenon, tracing the relationship between public speech and notions of personal interiority in Kathmandu by examining the two formations of voice that emerged: a political voice, associated with civic empowerment and collective agency, and an intimate voice, associated with emotional proximity and authentic feeling. Using personal interviews and examples in the media—in particular, radio—Kunreuther’s careful study reveals the figure of voice as a critical tool for gaining an in-depth understanding of emerging subjectivity, structural change, and cultural mediation.